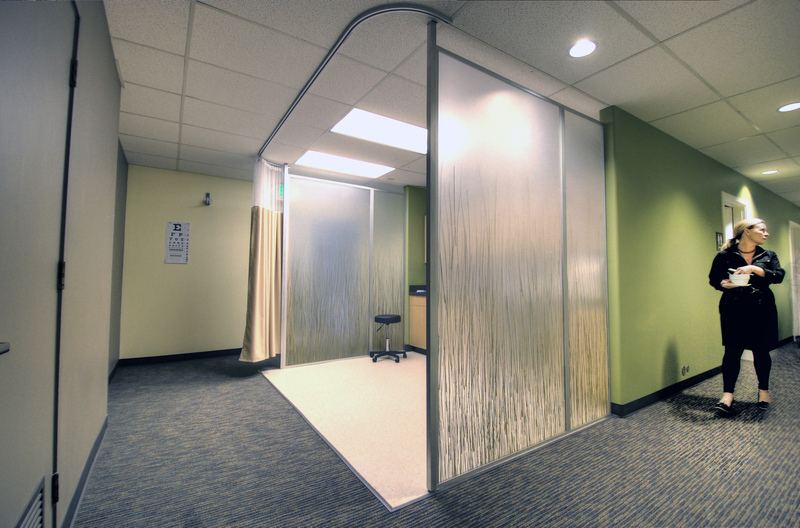 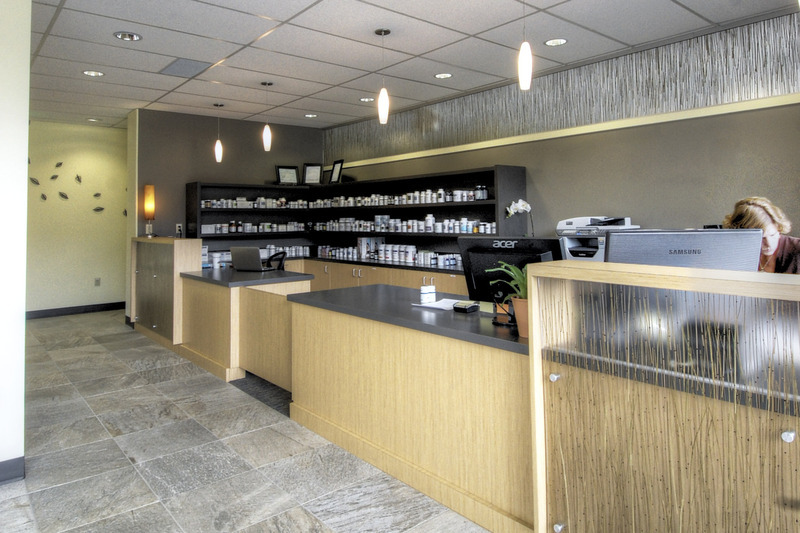 Our design for this new naturopathic medicine practice helped create a presence in a busy mall, easily accessed by patients. 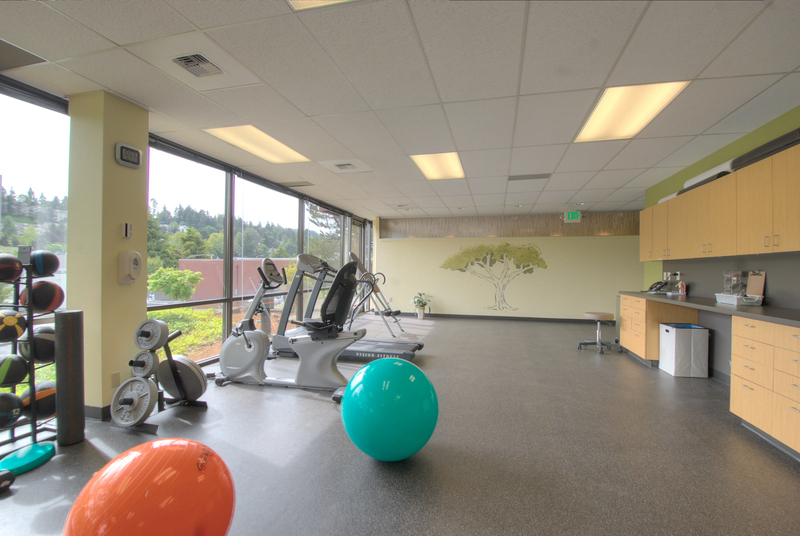 Costs were saved by taking advantage of existing construction in a vacated office and by a straight-forward design that allowed the owner and his family to do much of the construction. 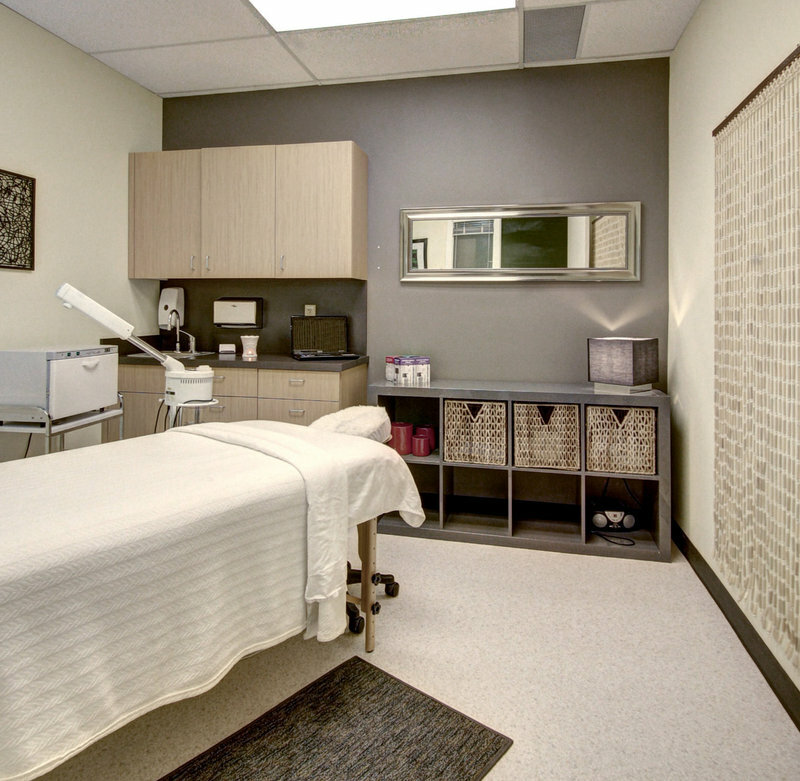 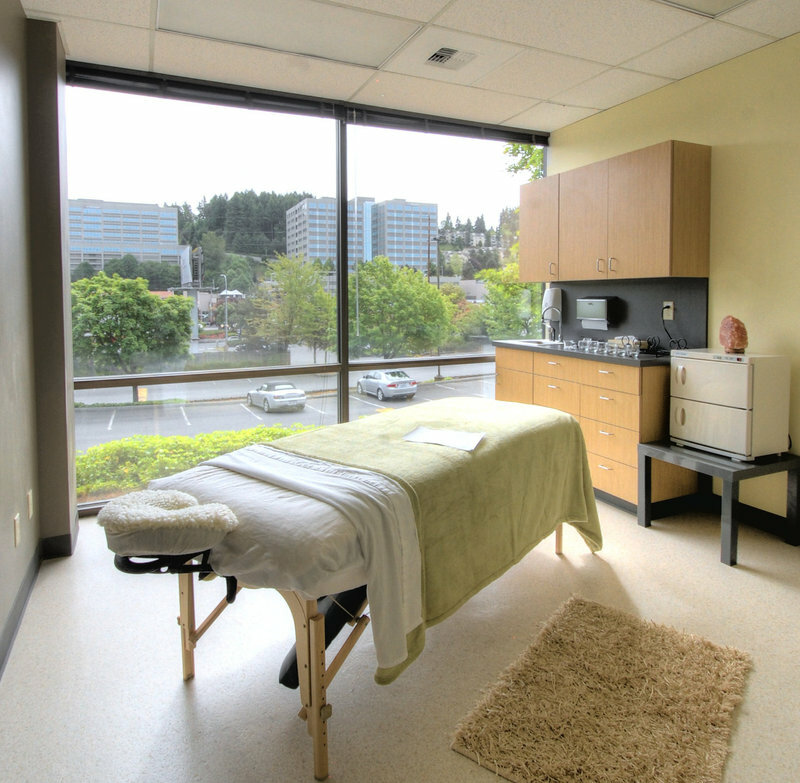 They have expanded their practice, and the range of services they now provide include naturopathic care, physical therapy, pain management, massage therapy and acupuncture.